Sets the scene with an amazing tripled milled lightweight natural coverage. Using the “Layering Technique” puts you in control of the degree of coverage without the masked or caked on look. Special effects can be achieved using a wet or dry application. 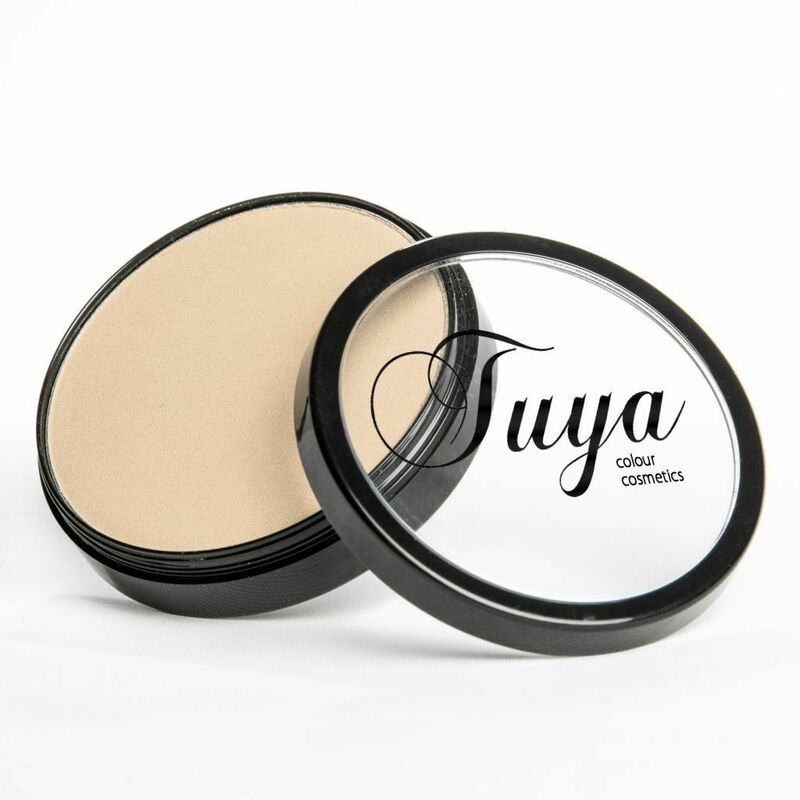 Brilliant as a sheer finishing powder over liquid foundation. 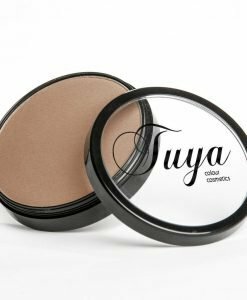 Tuya Mineral Pressed Powder Foundation is long lasting and economical (a little goes a long way), and contains tripled milled natural minerals that are free from parabens, synthetic dyes, binders, petrochemicals, fillers, talc and perfumes. Application Techniques: Swirl flat mineral brush in compact to collect powder foundation, apply using circular buffing motion. 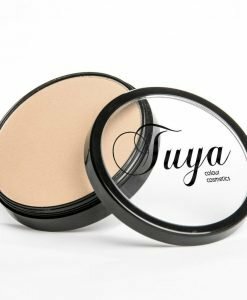 To create an even more flawless surface and longer lasting benefit, apply Tuya Prepping Primer first to hydrate and assist mineral powder to adhere to skin. Tips: Foundation will grab or take on a powdery appearance if skin is dry, streaking will occur if skin is damp.